Most of us have one scent that, with a single spritz, takes us right back to a special time in our life, reminds us of someone we love(d), or makes us feel like the sexiest thing on the planet. If we’re lucky, we’re able to enjoy that treasured fragrance for years, decades even. It stays the same even as we reinvent our lives. Sometimes, it’s discontinued, and we never quite recover. Here’s a look at four classic fragrances that have been reimagined, inspiring new iterations from same fragrance house, plus one that was taken out of production and now — hallelujah! — brought back. When the fragrance STELLA In Two was discontinued in 2006, devotees nearly rioted. OK, that’s an exaggeration, but not much of one. Good things come to those who wait (and, apparently, plead aplenty on social media). The erstwhile fragrance has just been brought back, with a new bottle and a new name: STELLA Peony. In announcing the revival, Stella McCartney remarked: “Peonies are one of the most beautiful flowers in the world. Many women love them; I love them. Their scent has a rose-like quality, but with more greenness, more earthiness in it, and an airy sensuality that I adore. It’s fresh, wearable and has an individual identity to it.” Top notes of mandarin, freesia and lotus flower lend STELLA Peony’s opening a fresh, morning dew-like quality. 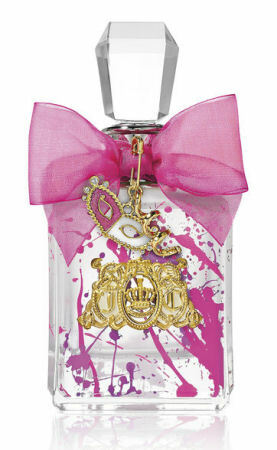 While its forerunner, Viva La Juicy, launched in 2008, is still popular, Viva La Juicy Soirée is the new incarnation of it. The Viva La Juicy girl — weren’t we all her at some point? — has always been “playful” and “optimistic,” says the brand announcement. So what’s different now? The muse of the new scent is, first and foremost, a reveler. In describing her, Firmenich’s master perfumer, Honorine Blanc, creator of Soirée, explains, “The moment she arrives at any soirée, she lights up the room, and the party begins.” Head notes are fruity, with pink kiwifruit; heart notes star jasmine petals de Grasse (jasmine from Grasse, a town on the French Riviera); base notes are warm, laced with musk and amber. Back in 1991, Lime Basil Mandarin was born, the first—and signature—fragrance of Jo Malone London. From the beginning, the brand was known for herb-inflected scents with plain-spoken, descriptive names, and now is growing its reputation for bespoke combinations. 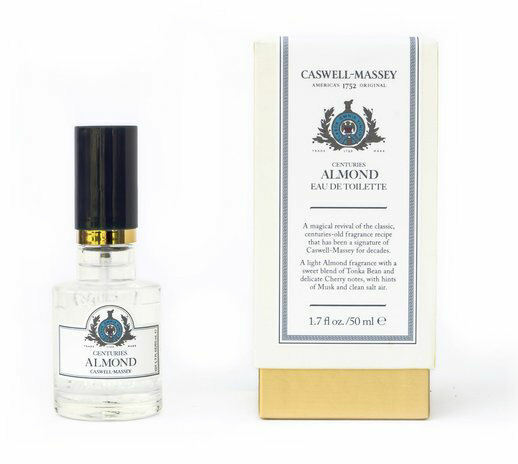 The new Fragrance Combining Set, which includes that signature scent, rife with peppery basil, aromatic white thyme, and zesty lime, and two others to layer with it. The first is Wood Sage & Sea Salt, for a “bright, joyful” combination. 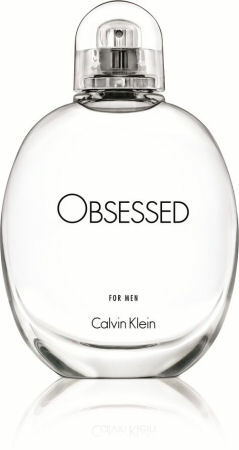 The other is Black Cedarwood & Juniper, dark with cumin and chili leaves for a more seductive blend. That’s what we call heaven scent. Pick this set up at JoMalone.com or at a Jo Malone boutique. Each of these fragrances is a modern trigger of universal scent-triggered emotions. Which one will accompany you through your next metamorphosis? Insider Tips on NYC Little Italy: Arthur Ave.